Brothers Guha and Karthik Bala had a dream for a company when they were in high school back in 1991. 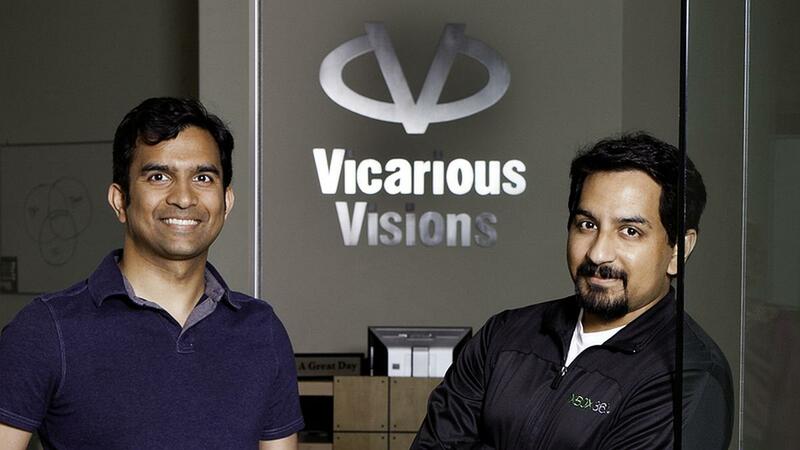 They wanted to make video games, and Vicarious Visions was born. Now, 25 years later, their dream is transitioning to a new phase, as they retire from their high school project. “It’s been amazing to see the growth, especially during the past 11 years as part of Activision," Guha Bala, who was the company's president, said in a statement (via Albany Business Review). "We look forward to the success which lies ahead for Vicarious Visions under new leadership and thank Activision for celebrating and supporting all that we have accomplished together. Now it’s time for the two of us to begin a new adventure." The company was purchased by Activision Blizzard in 2005, and the two plan to stay on as consultants for the company as they move on to their next project. During their tenure, the company has worked on such franchises as Tony Hawk Pro Skater, Spider-Man, Crash Bandicoot, and Guitar Hero. For the last five years, they have worked exclusively on Skylanders games. The company, based in Albany, NY, with about 150 employees, will continue with senior executive producers David Nathanielsz and Jen Oneal as interim studio heads. While they have not disclosed what their next venture will be, both have changed their LinkedIn profiles to CEO and president of Velan Ventures. The company is currently listed as "In Stealth Mode." Hanging on in any capacity for 10 years after selling to Blizvendivision- impressive. Will be watching this Velan Ventures. my cousin's worked at VV for like twenty years and he's making his exit in the next few weeks. Love those guys, I got my internship working for VV and that got me into the games industry. If they hadn't founded VV near Albany there wouldn't have been a game company within a 100 miles and I might never have started my 13 year career as a game designer.